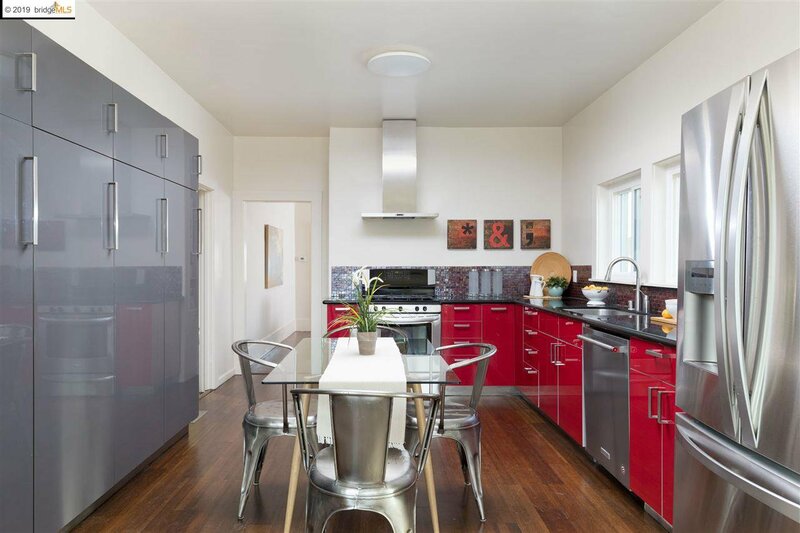 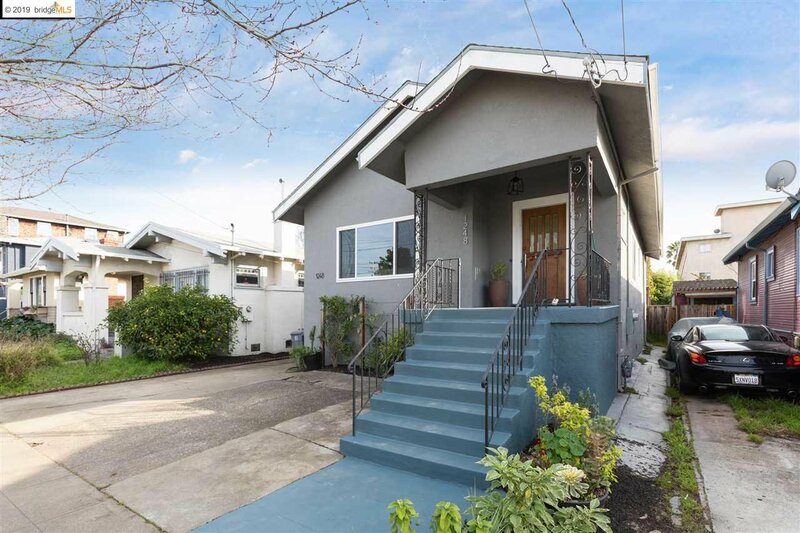 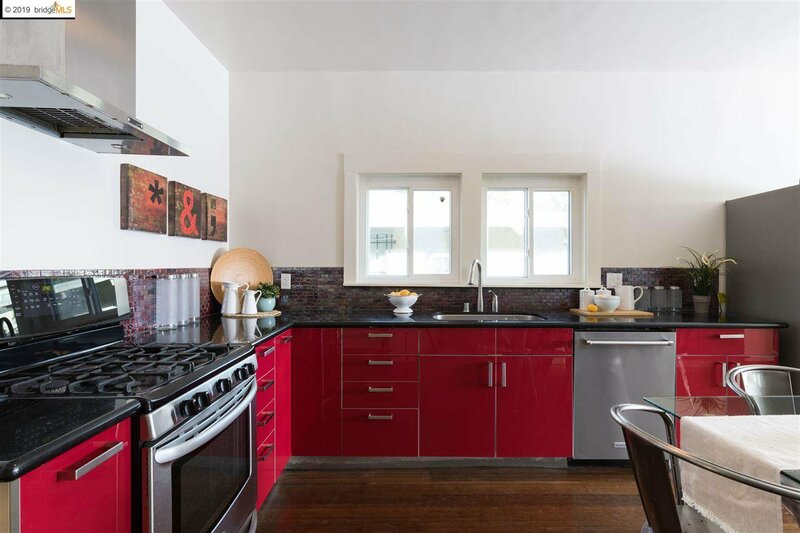 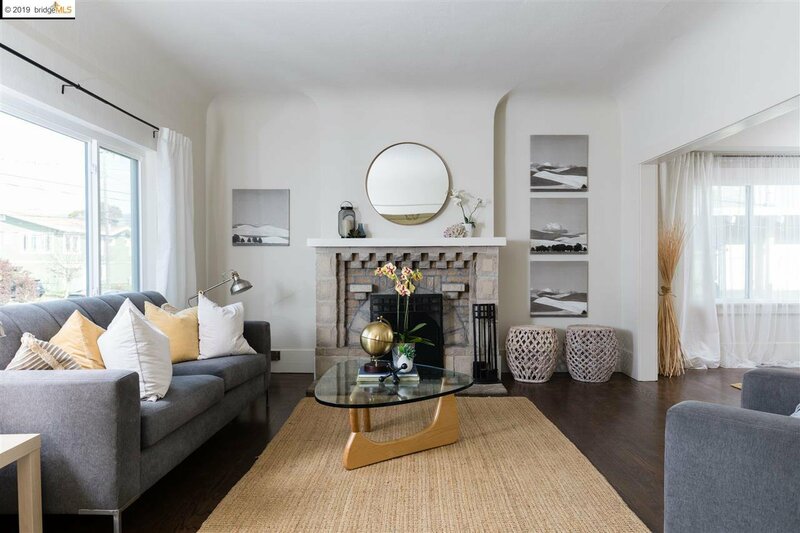 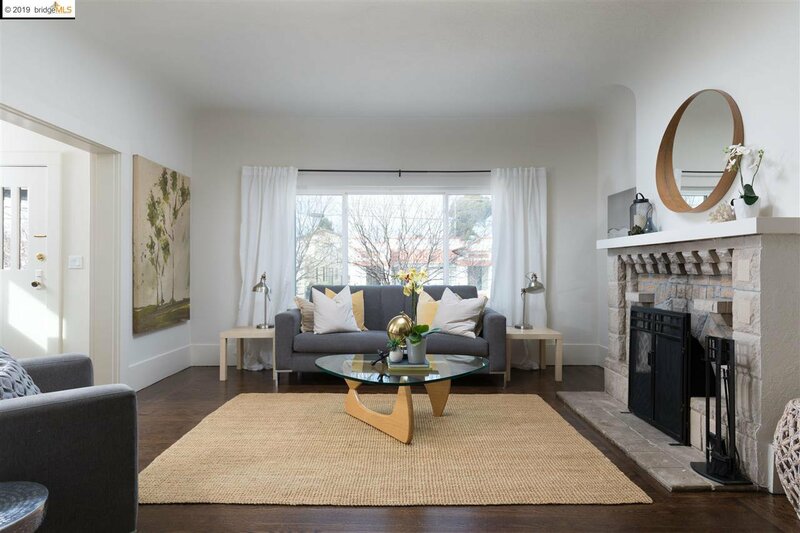 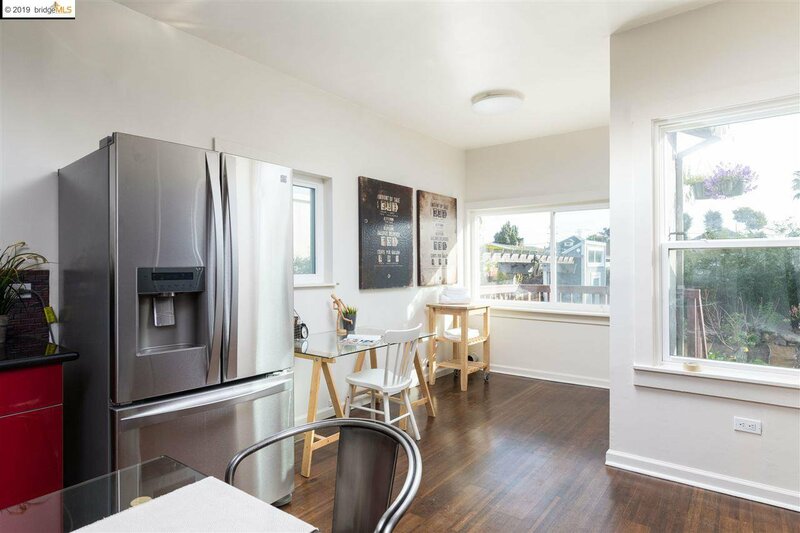 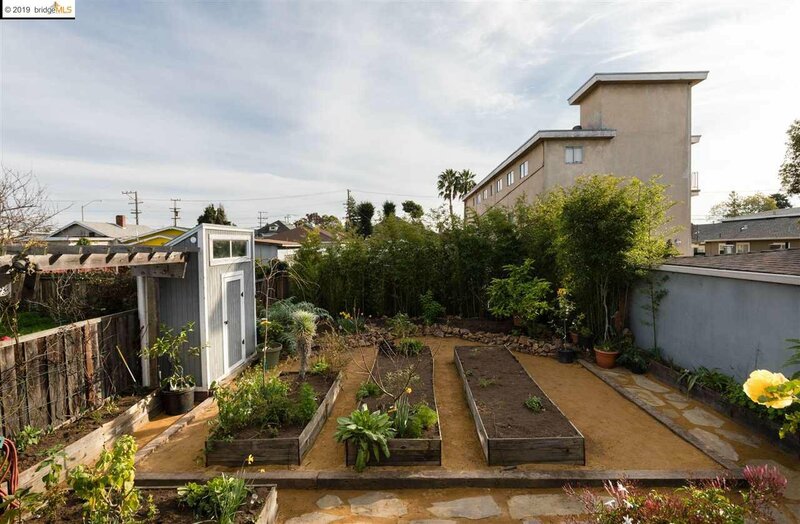 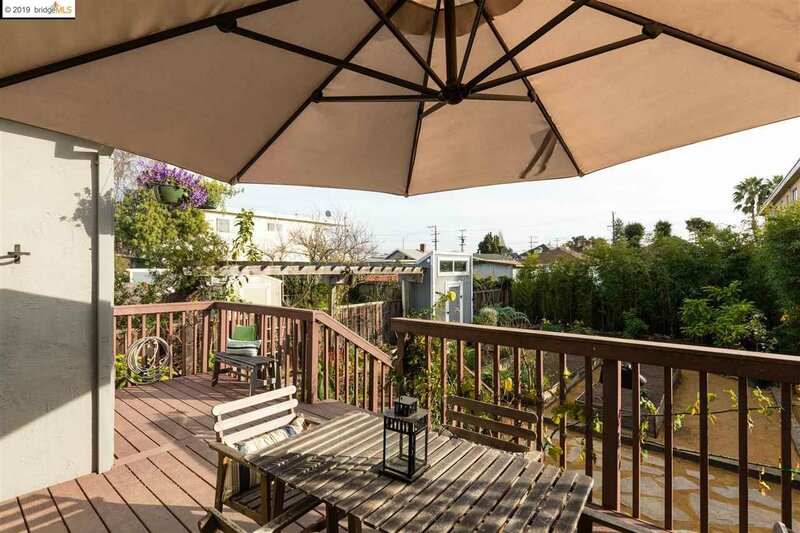 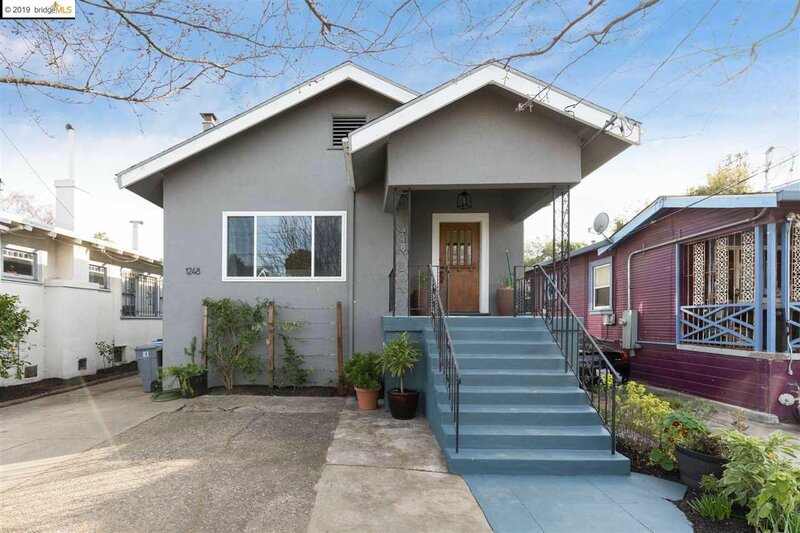 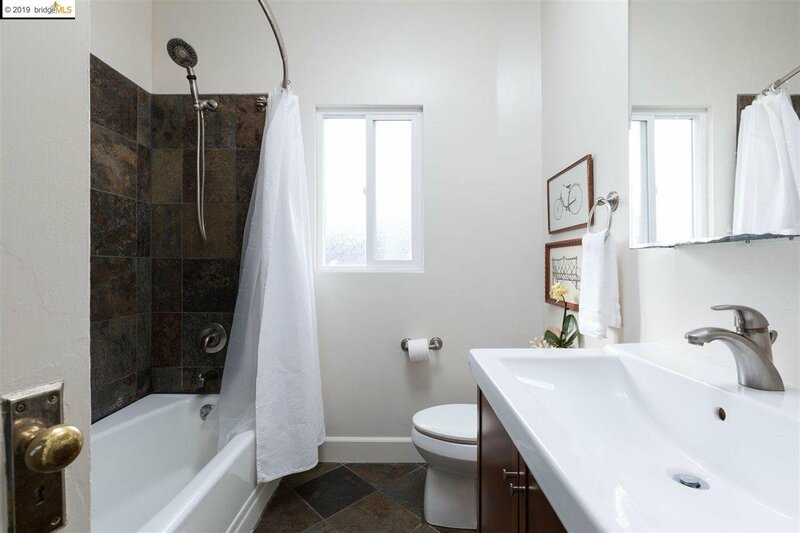 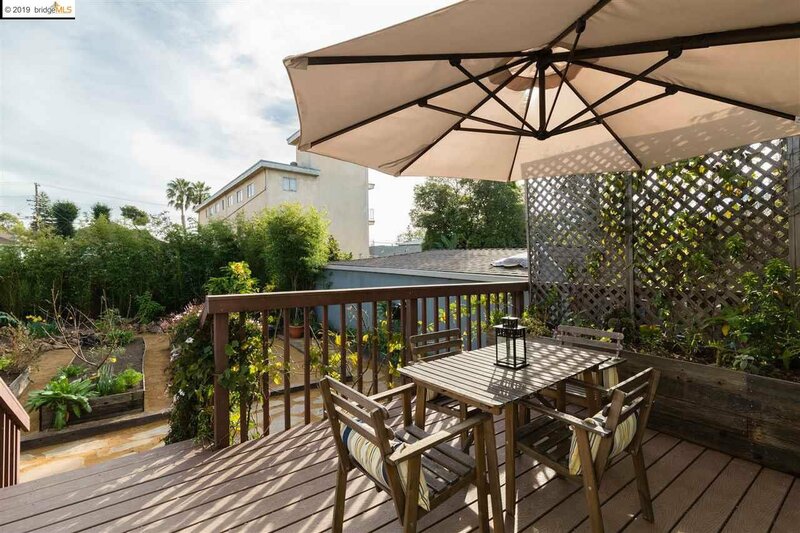 Spacious 1914 Berkeley home located in the thriving West Berkeley community. 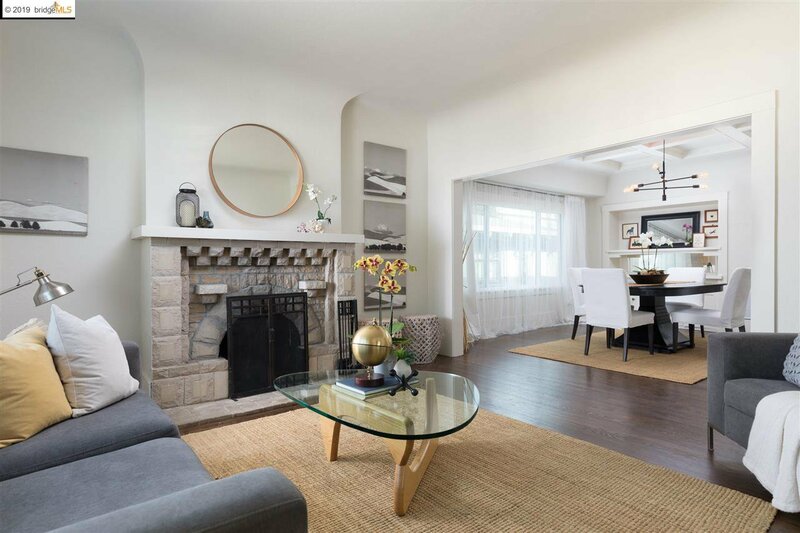 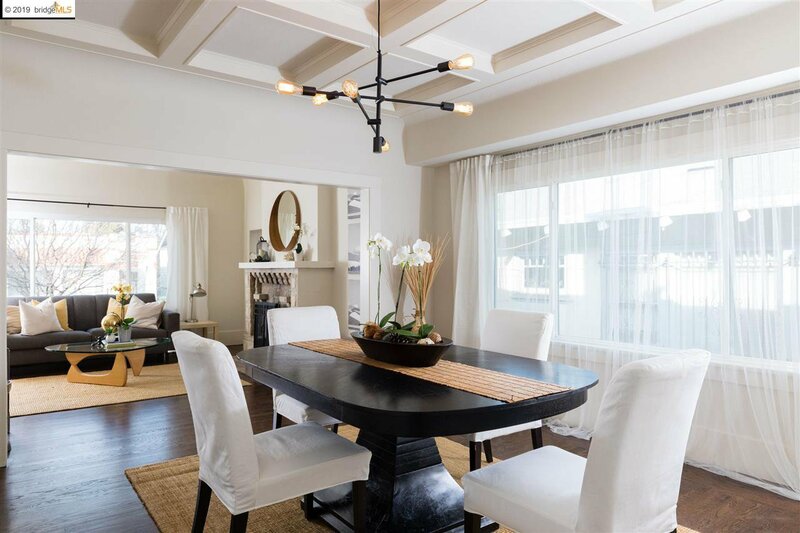 Upon entering the foyer, the home opens into a large living room with a stone fireplace and dining room with built-ins & boxed beam ceilings, perfect for entertaining. 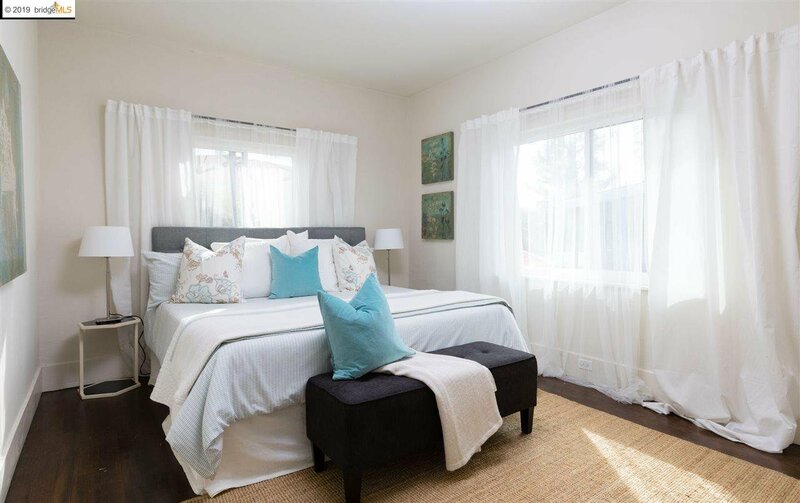 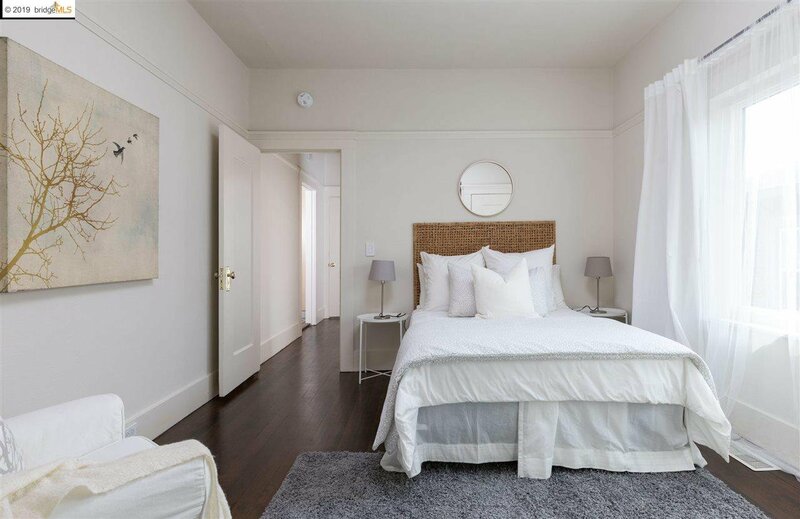 Follow the beautiful refinished hardwood floors down the hall to 2 sun-filled bedrooms anchored by a full bath. 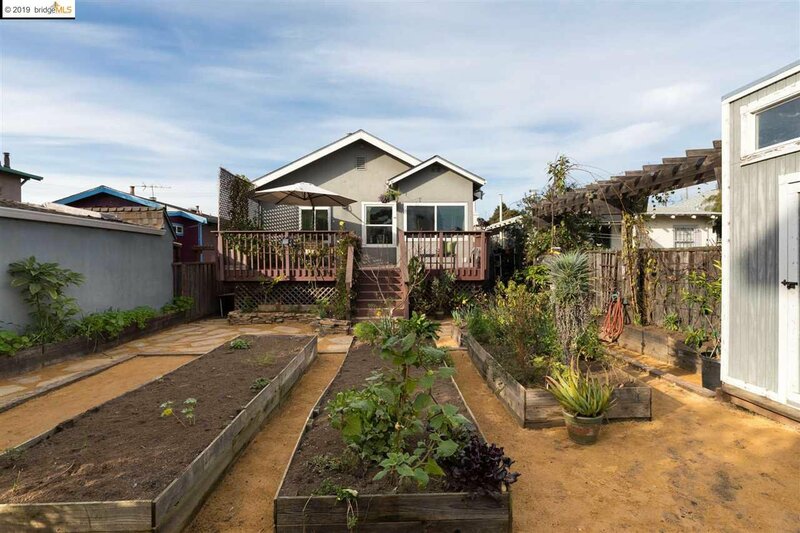 The open floor plan takes you into the large eat-in kitchen which leads out to a sunny deck overlooking vegetable boxes & lush garden outlined by bamboo tress which ideal for al fresco dining. 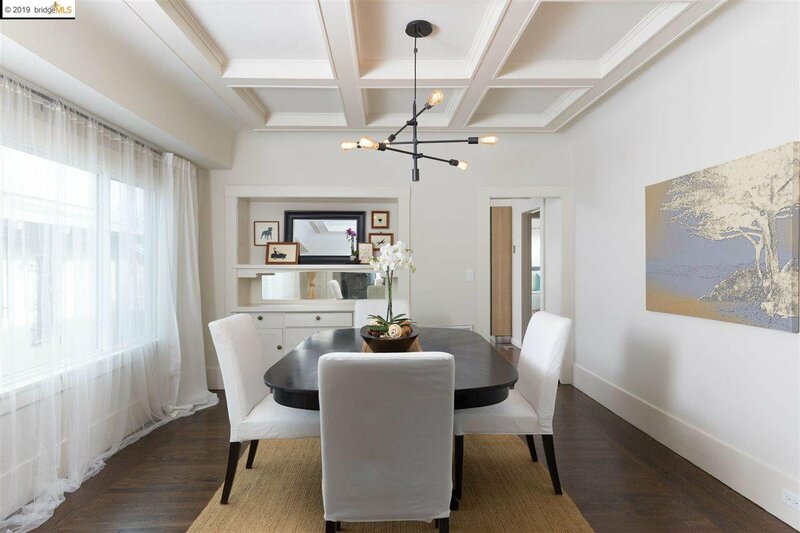 Although the property has been updated it still retains its original character of coved ceilings & crown moldings. 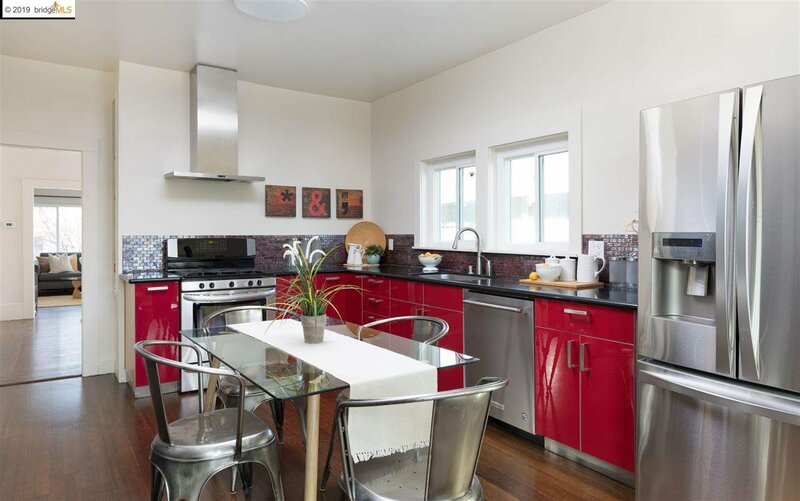 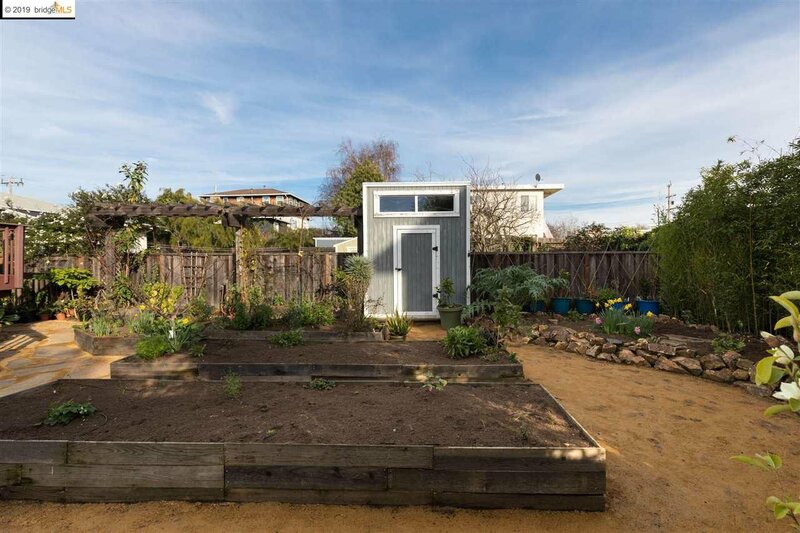 Easy access to SF commuter bus, Ashby BART, Berkeley Bowl, restaurants & shops, and one block to San Pablo park.